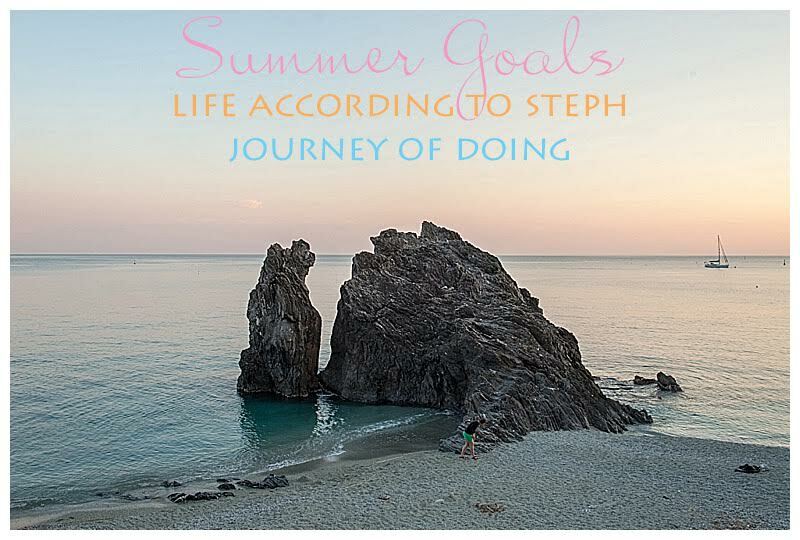 For the past year or more, Sara and I have done a seasonal goals linkup. This is the last of those for us for differing reasons. Me? I am still assimilating to splitting life at the shore and home - yes, nearly two years later, still assimilating. Outside of this linkup, I've been on the seasonal goals boat for more than a few years. It started to feel tight to me last year, and it was because my goals are no longer seasonal. Instead of forcing myself to march to the same beat I've always marched to, when things stop working for me, I stop doing them. 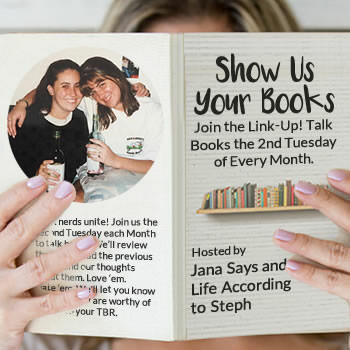 Hence the end of my seasonal goal setting and, by extension, this linkup. Seasonal goals are dunzo for the moment. 1. Shore work: paint third floor rooms at the shore; replace ground floor porch railings and paint concrete on the porch; paint trim on main floor in house; evaluate air conditioner in the efficiency. DONE. With the addition of replacement of carpet on the third floor and painting trim on the second and third floors in the main house too. 2. Get back to a Monday or Wednesday night zumba class. FAIL. I haven't, and I have no excuse. 3. 30 days of yoga. Done! I shocked myself with this one. Honestly when I made it it was sort of pie in the sky. 4. Check out a new Farmers' Market. Done! Ventnor City so far in the spring, more to come in the summer. 5. Go through clothes and get rid of anything I didn't wear this winter. I did this, but I feel the need to do it again. I don't think I was as heartless as I needed to be. This summer, my main goal is to learn how to take a nap without waking up with the attitude of a hellbeast troll. What's on your summer agenda? I thought I was ruthless going through my wardrobe packing to come out here, but we just got our boxes yesterday and I'm pulling out clothes thinking why the heck did I ship this halfway around the world. I was not nearly heartless enough! Daytime naps have never worked for me, so I'm interested in your nap learnings. I constantly feel like I need to go through my clothes. I get a new item or two and seem to forget about everything in there. Yay for new farmers market!! I should totally have that as a goal later in the year! I'm at a place where I think I wear about 65% of the clothes in my wardrobe. I need to purge..I need to be more "heartless" about it. But there's some stuff I have a hard time parting with in case I might need it. UGH. It looks like you did a great job accomplishing what you wanted to in the spring, the first one sounds like it was a huge project, and I'm sure it felt so great to get all of that work done! 30 days of yoga is awesome too-- I want to try and start doing a little bit occasionally, but so far I haven't got in the groove. I love that comment - I wasn't as heartless as I needed to be! I need that (as I stare into my closet and contemplate the existence of trolls that multiple closet items while I'm sleeping). I understand the "tight" feeling you described, that's why I stopped specifying how many pounds I want to lose by such and such a date. Sad to see the goals go, but happy to hear that you're moving on to something that works better for you! You totally dominated your spring goals! That's awesome! THanks for the link-up and past link-ups!! I'm always a fan of changing things up when they stop working for you, although I will be sad to see the link up go! Guess that means I'll have to work extra hard on my summer goals, go out with a bang. No Zumba here either!! You're in good company. I very much like the idea of letting go of patterns and habits as they no longer feel like they fit. But, I haven't set any seasonal goals for awhile so I might have to jump in on this one before it ends. I need a fitness goal, I'm outta control again! I went through clothes last week and was extremely heartless and it felt good. Goals feel constricting, I agree. Progress is good but I hate setting myself up to potentially "fail". Looks like you did well. Hope you get to Zumba soon! applauding you on the yoga. I am awful at 30 day challenges. My book club is doing a clothing swap this month and it has motivated me to really get rid of stuff to make way for the new. I am impressed with the yoga challenge! I need to do that, and find a new farmer's market. Have a great weekend! I need to go through my clothes again and get rid of all the stuff that's too big but I'm terrified that as soon as I do, I'm going to gain all the weight back and need all the clothes. Congrats on the 30 days of yoga! What a good link up! I love the idea of seasonal goals... full-year goals/resolutions are just too hard to keep. Great job with keeping up the yoga! I've never been able to do that. Congrats on completing the 30 day yoga challenge! With your busy life, it's amazing you were able to fit it in. I love visiting local Farmer's Markets. We have a huge one here in Orlando that I don't go to often enough. So many great local vendors, artists, fresh produce, and so much more. Have a great weekend Steph! My agenda for tomorrow going through my clothes. I did it a month or so ago but I still have way too many. Time to stop messing around and stop rearranging things I never wear.